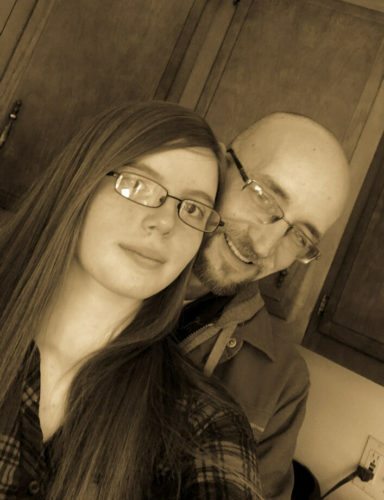 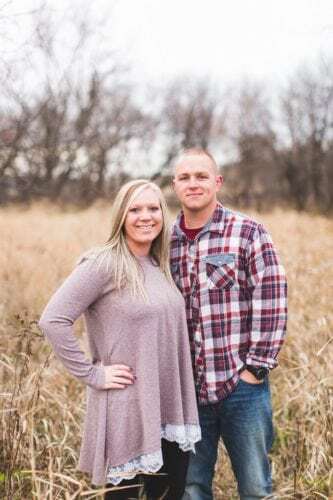 Rob and Becky Shiek, of Marshalltown, announce the engagement of their daughter, Caitlyn Shiek, to Drew Dunlap, of Beckley, W.Va., son of Charles Dunlap and the late Rebekah Dunlap, of Glen Daniels, W.Va.
Caitlyn is a 2009 graduate of Marshalltown High School and a 2013 graduate of Simpson College with a BA in Spanish. 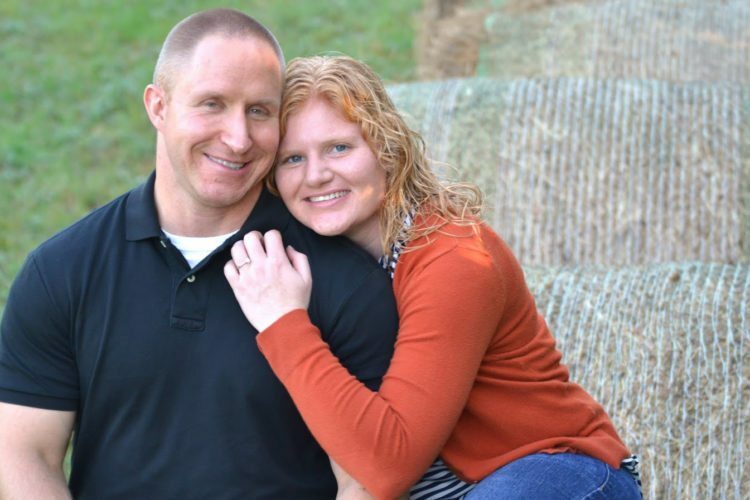 Drew is a 2005 graduate of Wyoming East H.S. 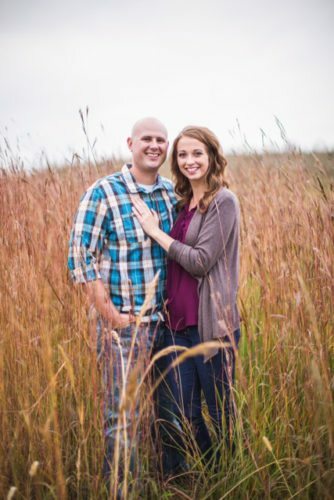 and a graduate of the Community College of the Air Force with an Associates of Applied Sciences. 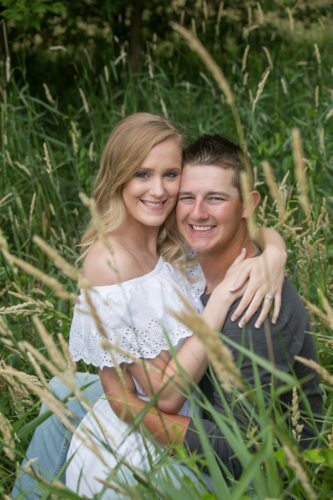 He is currently in the Air National Guard stationed in Charleston, W.Va.
A Sept. 25 wedding is planned at The Barn at Cedar Grove in Greensburg, Ky.